The Wolverine 3 cast is filling up quickly as yet another actress has joined the March 3, 2017 release. 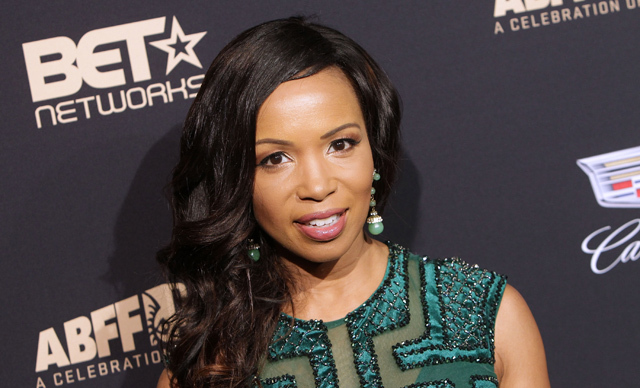 According to Variety, Elise Neal (“The Hughleys,” Scream 2, “Hollywood Divas”) will play a mystery role in the film directed by James Mangold from a script by David James Kelly. She joins a Wolverine 3 cast that already includes Hugh Jackman, Patrick Stewart, Boyd Holbrook, Stephen Merchant, Richard E. Grant and Eriq La Salle. 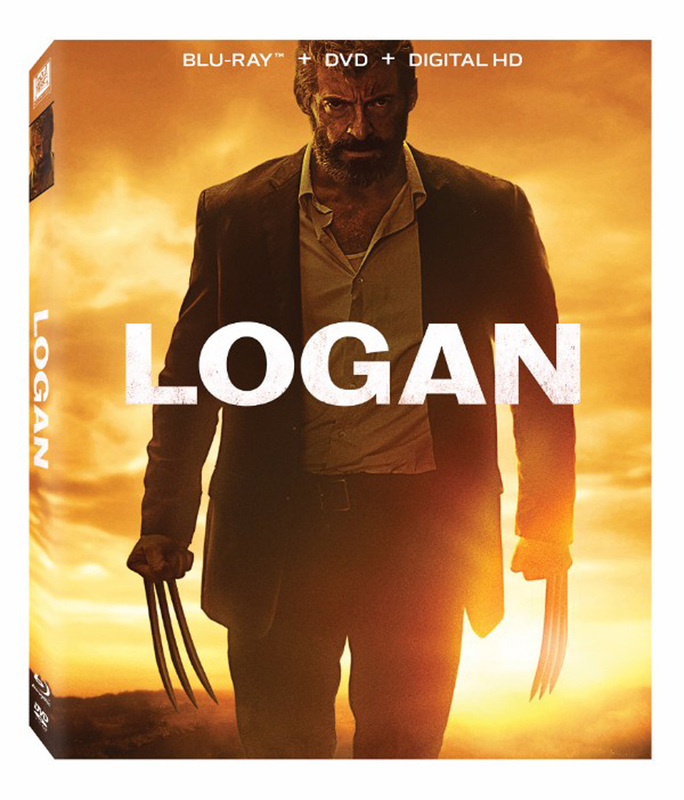 Rumors continue to swirl that the new film is based on the famous Old Man Logan story line, though this remains unconfirmed. We’ve meanwhile heard that X-23 will be making an appearance, while rumors swirl that the final film could be the first ever R-rated take on Jackman’s Marvel hero. Mangold’s The Wolverine saw an alternate R-rated cut released on home media after its theatrical release and, following the success of Deadpool (currently the highest-grossing X-Men and R-rated movie of all-time), we could be seeing a lot more blood when Wolverine returns to the big screen in 2017. We might catch the ol’ Canucklehead theatrically before then, however, as the recent X-Men: Apocalypse trailer teased the character. Who do you think Elise Neal will be playing? Share your speculation in the comments below and check back for further casting information as it becomes available.